We believe that working as a team help to provide you with the access to the most appropriate solutions, and helps to ensure that you benefit from the highest levels of service. While we bring complementary skills and perspectives to our clients, we also share a commitment to responding to your needs promptly, professionally and thoroughly. Our goal is to earn your confidence not only through the quality of solutions we provide to you, but also the excellence with which we deliver them. 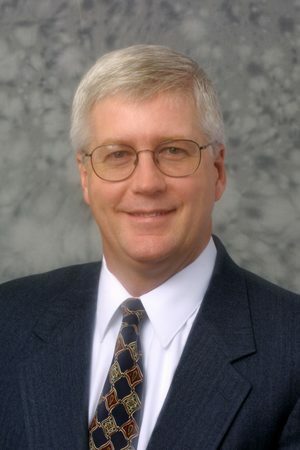 Gregory Fisk is a seasoned financial advisor with more than 30 years of experience and a solid reputation for unwavering integrity. Having worked in numerous market and economic environments, he offers a depth of first-hand experience. 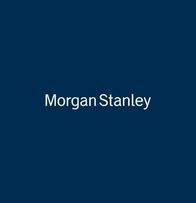 Greg joined Morgan Stanley nine years ago, following six years at UBS Securities. He began his career with Prudential Securities. Greg is highly skilled at utilizing the full resources of Morgan Stanley to offer his clients a broad range of investments. Making clients feel comfortable is important to Greg. To accomplish this objective, he devotes as much time as necessary to understand their needs, places as much emphasis on seeking to protect wealth as he does on growing it, and helps provide personalized solutions to help them reach their goals. 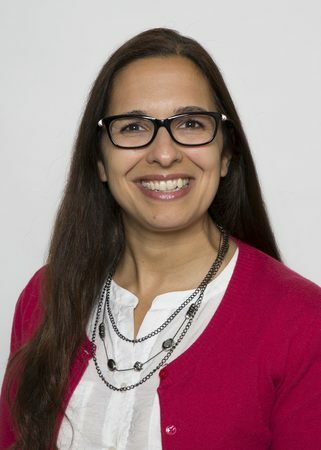 Additionally, he meticulously helps monitor his clients’ portfolios regularly to help ensure they remain on track in seeking their pre-determined financial objectives. Along the way, he keeps his client well-informed, providing them with high level of reassurance in his ability. Greg is a graduate of Boston College, where he majored in English and Psychology. He is married and has three children. His hobbies include golf, fishing and reading. He also enjoys making a meaningful contribution in the community, a character trait instilled in him by his mother at an early age. Greg is past president of the local American Cancer Society, past board member of the United Way of Westchester, and past chairman of the Community Hospital of Dobbs Ferry. He is a current member of the Quad Village Rotary Club and a board member of St. John’s Riverside Hospital. John is a seasoned Financial Advisor with Morgan Stanley who focuses primarily on financial, retirement and estate planning strategies. He is highly adept at helping clients create personalized financial plans that help facilitate a desired lifestyle and preserve wealth for future generations. John has been in financial services since graduating from Mercy College with a Bachelor of Science degree in business administration and marketing in 1989. Over that time, he has built a loyal following with clients because he embodies certain attributes that nurture rewarding long-term relationships. Deeply interested in people, John takes the time to learn as much as possible about his clients before addressing their financial needs and goals. He emphasizes a collaborative relationship and travels the country to meet face-to-face with his clients. This approach enables his clients to establish a strong foundation of trust in him. In his effort to give investors all the attention they require, John serves a limited number of clients. While he relies on the extensive resources of Morgan Stanley to help meet his clients’ needs, he also has long-standing relationships with respected accountants, attorneys and insurance specialists in the community. John and his wife, Debbie, have four beautiful children, the youngest of whom is now attending Loyola University in Maryland. John and his family reside in Ridgefield, CT and he is an active member of the community. When his children were young, he coached baseball and basketball, among other sports. Today, he serves actively in leadership positions at his church, St. Stephen’s as well as serving as the president of the Redding Country Club. John is an avid golfer and enjoys the challenging aspects that the game offers. 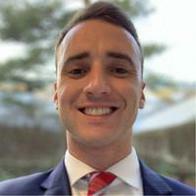 John is an experienced Morgan Stanley employee, having spent the last four years in different roles within the Wealth Management division before becoming a Financial Advisor in September of 2018. John focuses primarily on investment, insurance, retirement and estate planning strategies. He is highly adept at helping clients create personalized financial plans that help facilitate a desired lifestyle and preserve wealth for future generations. 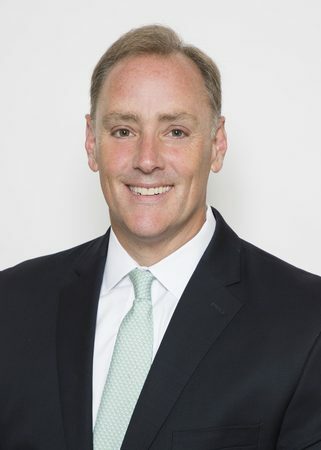 John joined Morgan Stanley immediately following his graduation from Endicott College, where he was a varsity baseball pitcher, with a Bachelor of Science degree in business administration in 2014. 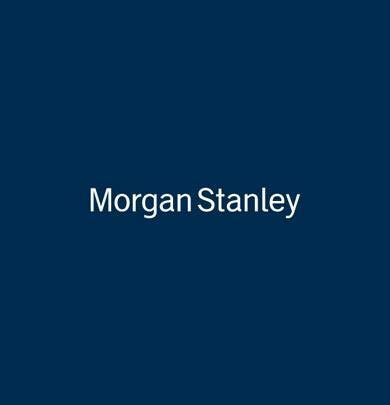 During the subsequent four years he became ensconced in the Morgan Stanley culture, making the most of those opportunities to reach his goal of becoming a Financial Advisor. Through his myriad experiences within Morgan Stanley Wealth Management, John has a deep knowledge of the vast resources provided to him by the firm, all aimed at heightening the client experience. In his effort to give his clients the care and attention they deserve, John takes the time to learn as much as possible about his clients before addressing their financial needs and goals, proactively following up on a regular basis to ensure his clients comfortability and success. Passionate about working towards a better future for all, John believes deeply in the exciting and rapidly growing movement of Impact Investing, which entails investing in companies who take seriously their role to generate a measurable, beneficial social and environmental impact alongside a competitive financial return. John lives in New York City and is actively involved in his community, mostly through serving as a Chair on the Junior Committee for the Inner-City Scholarship Fund, which aims to change the lives of children with financial needs through tutoring sessions, sports leagues, and cultural field trips. Continuing from his playing days at Endicott, John is an avid sports fan with a particular interest in baseball, basketball, football and golf.